In the first quarter of 2016, the rate of auto loan delinquency hit an all-time high since 1996. According to a CNN report, there was a 34 percent increase in subprime loan losses earlier this year. This report could be a bad news for auto dealers and financial institutions that support subprime loans. 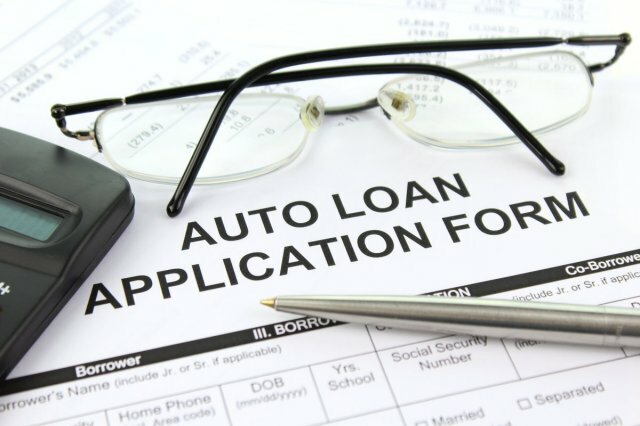 But there’s a way for auto dealers to avoid this pitfall in their business and lenders to avoid auto loan delinquency. Based on the current report, the loans of high-risk buyers or customers with low credit scores are getting approved easily. That explains the high number of customers falling behind on their auto payments. When you encounter customers like them, make sure that you examine closely and verify their applications. STIPS verification is useful. Consider the customer’s income minus the utilities, house, and food expenses. 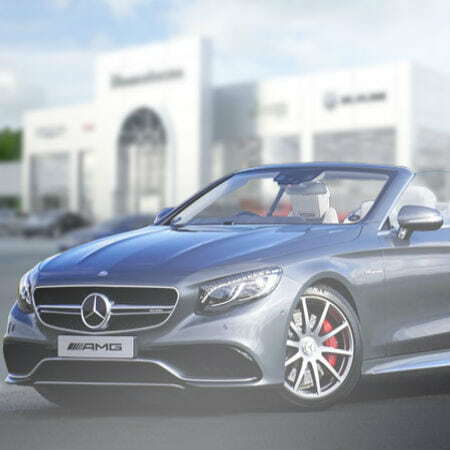 It will show whether the car buyer has the ability to pay for the monthly car payment. A lot of delinquent loan borrowers are simply bad payers and have potentials to avoid auto loan delinquency. They just need some prodding so they pay their dues on time. Call them directly to ask for payment. Aside from that, you may also send them notification through e-mail or text to remind them of their monthly dues. There are also apps you can install on the car that would help you remind the borrower of the payment and avoid auto loan delinquency. Some banks give out lower interest rates on low-credit car buyers as long as they agree to have GPS units set up in their cars. This option will prevent potential loss on lenders. With GPS tracking installed on the car, they can immediately locate or repossess the car in case the borrower fails to meet his or her obligation to pay the car’s monthly dues. The auto loan business is facing a serious problem, but don’t let it stop you from making deals with your customers. 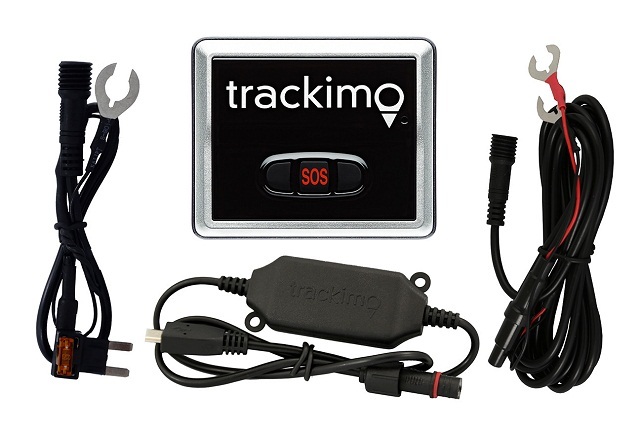 Just make sure that your vehicles are equipped with GPS trackers to protect company assets.